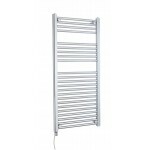 C/P Electric Only Heated Towel Rail 500x1100 looks perfect with any bathroom setting. 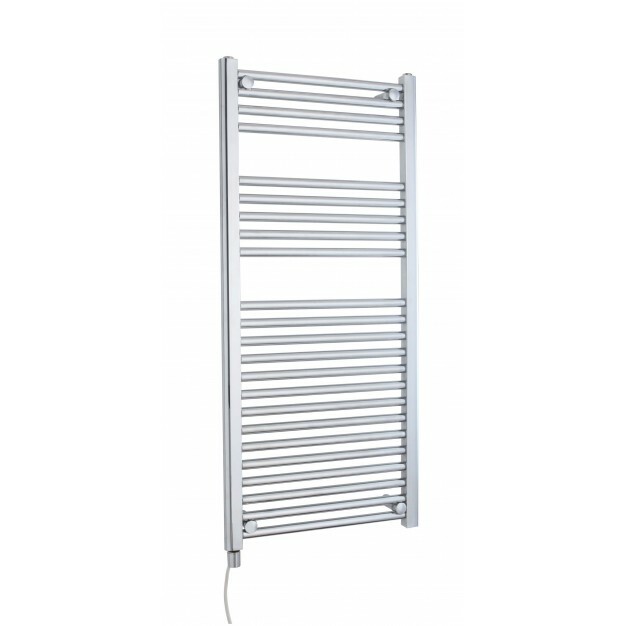 These electric-only towel warmers are pre-filled with electrical inhibitor solution which ensures ease of fitting and helps protect the internal walls of the radiator. 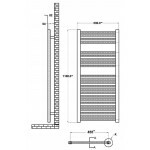 It is also have the heating element pre-installed.